Our Young Savers Bicycle Draw Competition came to end on the 31st of July. We would like to thank all the parents and guardians who encouraged their children to save. The bicycle draw is a great way for young children to see the benefits of saving on a regular basis. It really is important to encourage children to get in to the habit of saving a little bit on a regular basis and also to remind them that they don’t have to spend all their money at once. Thank you to all our young members who took part. Well done to our two winners and we hope that everyone who saved over the summer will contiune to do so. 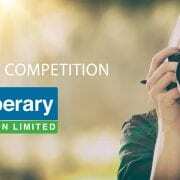 We are seeking a photographer to capture the essence of Tipperary Credit Union for the 2019 Alliance of Credit Unions of Tipperary 2019 Calendar. 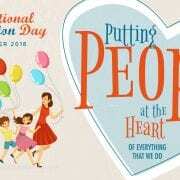 The Alliance is a a group of Credit Unions from Tipperary who produce a calendar every year. 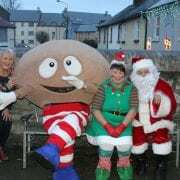 Each Credit Union has their own page in the Calendar and this year we are asking members of the public to send in a photo for our page. 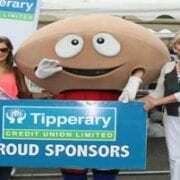 This year’s theme is ‘My Locality’ and we are looking for landscape size photos that will show off the Common Bond of Tipperary Credit Union in all its glory. The photos must be landscape in size and can include the followiing: shop fronts, monuments, landscapes, local events or flora and fauna etc. 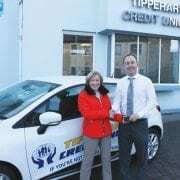 Tipperary Credit Union’s common bond includes the following locations: Tipperary Town, Bansha, Cappawhite, Doon, Dundrum, Emly, Hollyford, Oola and Plassey (Limerick). Photos can be colour or black and white but they must be of high quality, i.e. 300dpi and landscape in size. 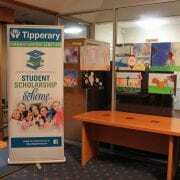 Photos must be submitted electronically to the email c.costelloe@tipperarycu.ie. Closing date for entries is 31st July 2018. Two winning photos will be selected with each receiving a €100. One photo will be guaranteed a place in the calendar with the second photo subject to space. 1. 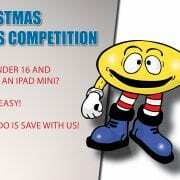 This competition is open to the general public 16 years or over. 2. It is a condition of entry that all rules are accepted as final and that the competitor agrees to abide by these rules. The decision of the judges is final and no correspondence will be entered into. Submission of an entry will be taken to mean acceptance of these terms and conditions. 3. Entries should be submitted by via email to c.costelloe@tipperarycu.ie must be labelled with the entrant’s name and location of the photograph and image files must be 300 dpi and between 1MB and 3MB. Entrants should include their own name, address and telephone number. We regret that we are unable to accept postal entries. 4. All entries must be received by the advertised closing time and date (5.00p.m. on the 31st of July). 6. Copyright in all images submitted for this competition remains with the respective entrants. 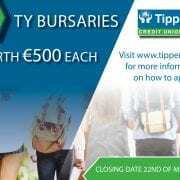 However, in consideration of their providing the Competition, each entrant grants a worldwide, irrevocable, perpetual licence to Tipperary Credit Union Limited to feature any or all of the submitted images in any of their publications, their websites/social media and/or in any promotional material connected to this competition. 9. There are two prizes of €100. The prize is subject to availability. There is no guarantee that both photos will be used for the Credit Unions of Tipperary Calendar. 11. 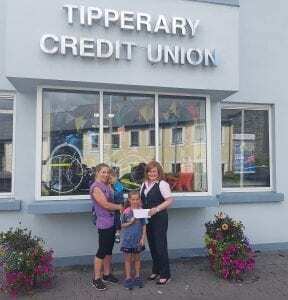 The winners’ names and counties may be disclosed on the calendar or to anyone who writes in to Tipperary Credit Union seeking the names of the winners. 13. Events may occur that render the competition itself or the awarding of the prizes impossible due to reasons beyond the control of the Tipperary Credit Union and accordingly Tipperary Credit Union may at its absolute discretion vary or amend the promotion and the entrant agrees that no liability shall attach to Tipperary Credit Union as a result thereof. 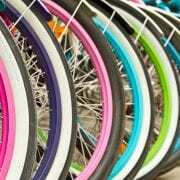 As part of our Youth Programme our Summer Bicycle Draw is back again. The bicycle draw competition is designed to encourage our younger members to save. The competition’s objective is to encourage children to save a little bit on a regular basis and to remind them that they don’t have to spend all of their pocket money at once. Teaching children the benefits of saving and managing their money is a life skill that they will continue to use in their adult life. 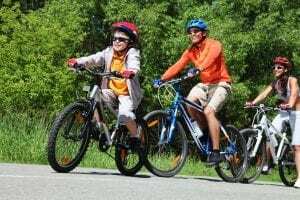 There are two bikes to be won, one for Under 10 and the other for Under 16. Must be Under the age of 16. Must make a lodgement to their account between the 15th of June and 31st of July. Every lodgement that is transacted in this period warrants an entry form so please ensure you collect one at your local branch. Please note for members who save by Direct Debit etc., the entry form is available on our website. 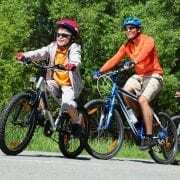 Download the form here Bicycle Draw Online Entry Form 2018 . Please note it must be returned to the Head Office (Emmet Street, Tipperary Town, Co. Tipperary). The bicycle draw will run from the 15th of June to the 31st of July. The winners will be announced the first week of August.